An avid competitor, Amanda Howard is often seen at tournaments and generally places well. 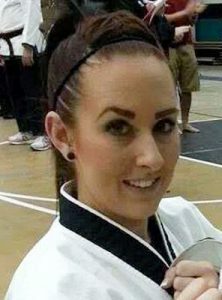 Notably, along with competing in Korea, she competed for Grand Champion at Emerald Coast Martial Art Championships in 2004 and took Grand Champion at the First Hub City Invitational in 2004. 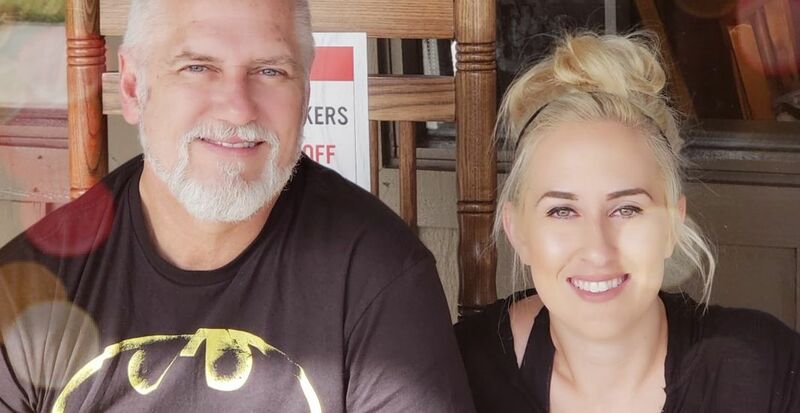 More recently she competed at the Gulf Coast Martial Arts Tournament in 2014 and 2015, and was the Women’s 18-33 Black Belt Sparring Champion both years. In 2017 Amanda Howard tested for her fourth degree Black Belt in Taekwon-Do and in 2018 she received her 2nd degree Black Belt in Combat Jujitsu. She is looking forward to traveling the world practicing martial arts. Italy, Australia, and maybe a return trip to Korea is on the bucket list. Outside of martial arts, Amanda Howard prefers to spend time with her husband, daughters, family, and friends. She’s a big fan of scary movies and tends to enjoy most forms of music.